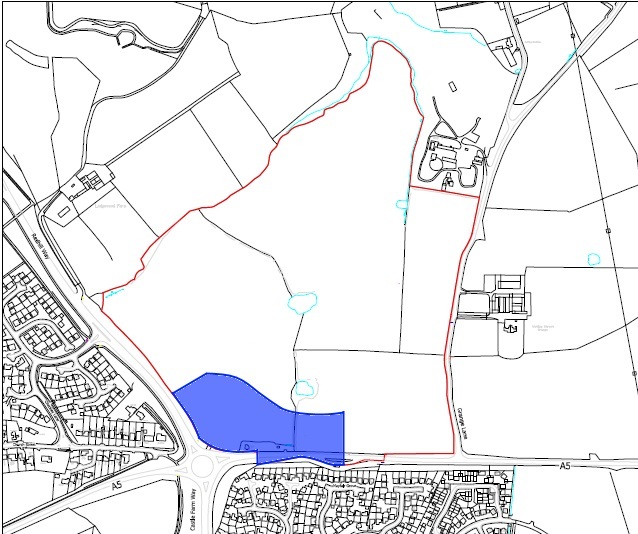 The site forms part of a wider landholding and is currently used for agricultural purposes, located within the countryside and outside the settlement boundary. 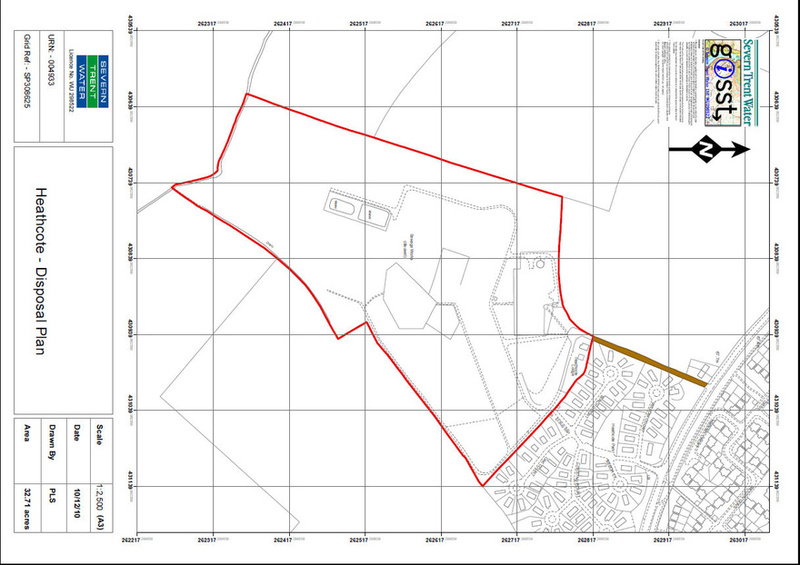 The site forms part of a wider development granted outline planning permission for up to 450 dwellings in November 2017. 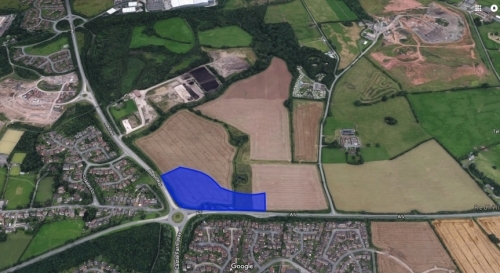 The planning consent included the provision of retail development consisting of up to 600 sq m and a Public House of up to 800 sq m, however there is scope for wider commercial uses moving forward. 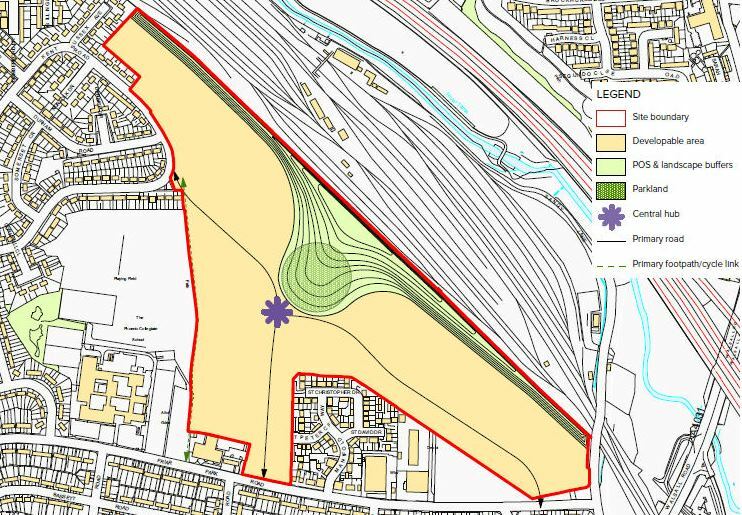 Discussions are currently being held with a number of developers and any enquiries should be directed to Andrew Dixon & Company.